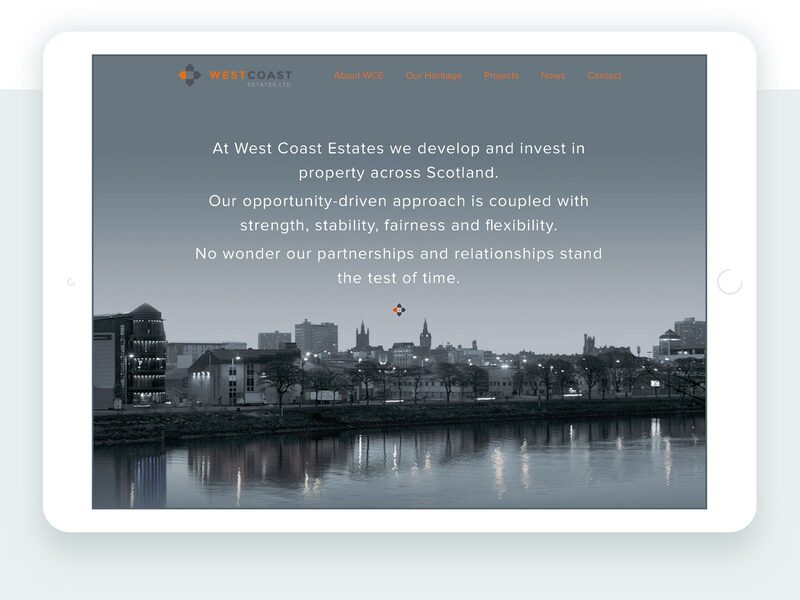 Website for Aberdeen-based property development specialists. 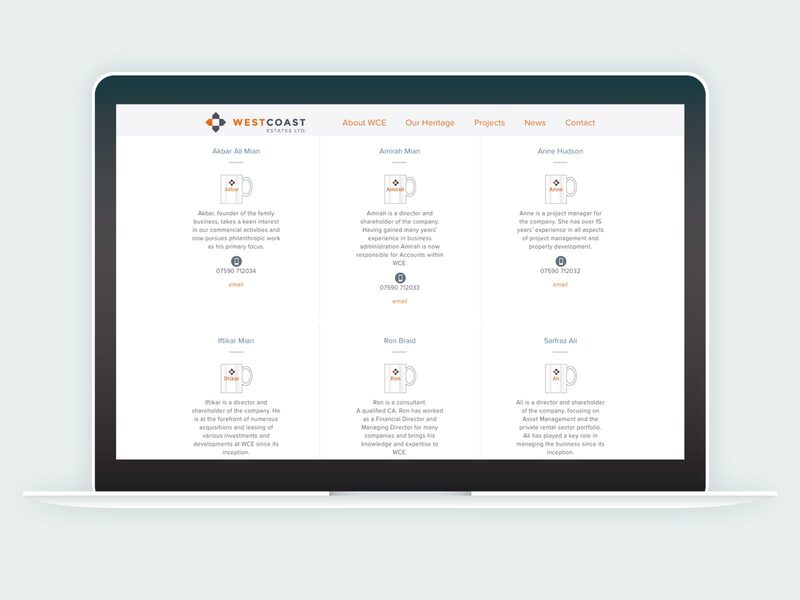 West Coast Estates is a privately owned company developing both commercial and residential projects. This is the third version of their portfolio website I’ve created, the original was was built long before anyone outside Apple knew what an iPhone was. Having worked with Miles for over 20 years now, I would have no hesitation in recommending his web design & development services. 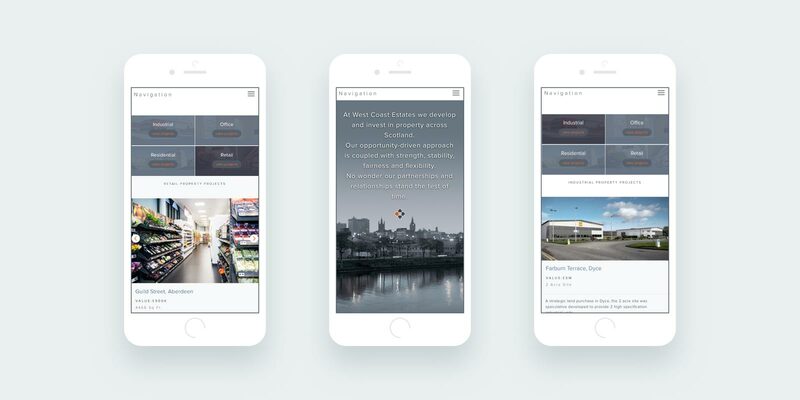 Recently Miles has created 4 different websites for us (each with very different requirements). He is professional, has an excellent eye for detail and realism, understanding our needs better than we do sometimes – and he meets our timescales!